I want to first thank the author Laura Burton for giving me the opportunity to read her book Love Me, Crazy. As stated on the book cover, it is DEFINITELY a love story to die for. Throughout the book I almost couldn't contain my emotions! I cried and I laughed. I was shocked and dismayed and also fell in love. The characters were interesting and easy to follow. I could relate to them and what was happening in their lives. Love Me, Crazy was so hard to put down it took me all of ONE DAY to finish the book completely. I'll definitely will be getting a personal copy of the Love Me, Crazy to have on my own bookshelf. I don't want to give to many details on Love Me, Crazy but True love is a force to be reckon with. So when you find it, you know. If you are into Romantic roller coaster novels. 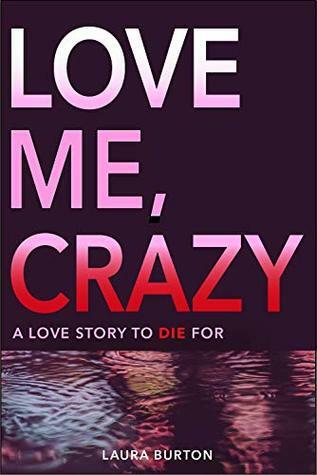 I really think you should go ahead and order your copy of Love Me, Crazy by Laura Burton. I'll add the link above to the picture and you can get yourself a copy. I swear to you, you'll be on an emotional roller coaster yourself. School teacher Audrey … is a young, innocent romantic looking for Mr Right. A chance encounter with the charmingly charismatic Tom AND the handsome and brooding Jack on the same day suddenly leaves her seemingly spoilt for choice. But then a single kiss turns a pleasing quandary into a troubling dilemma. As her feelings for the two men begin to grow, it becomes clear that one of them is not quite what they appear and love quickly turns to obsession. Can she see the truth before it is too late? This exciting romantic thriller will take you on a rollercoaster ride full of twists and turns, but will Audrey find the one, or will love be the death of her? WHO IS THE BOOK FOR? This is a clean, easy-to-read romantic novella based in the beautiful city Bristol, UK. It is for anyone wanting to curl up on the sofa and get stuck into a love story like no other! With twists and turns at every corner, you'll struggle to put it down. First part of the "Love Me," Series, which is a collection of clean, romantic fiction for adults. P.S: I spoke with the author personally and she is AMAZING. She replied back to me as soon as I message her and she is so friendly. Thank you again Laura. It was a great read. If you read happen to purchase a copy of Love Me, Crazy or you've already read it we would love to hear your views. 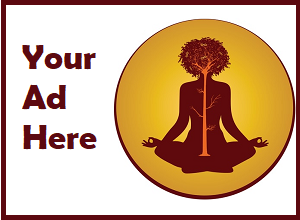 Please do not hesitate to leave a comment below. 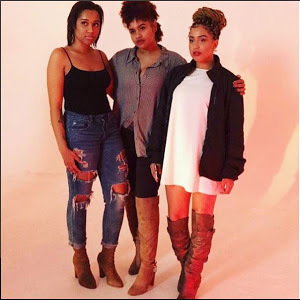 Amber + Amani + Amiya: Co-Founders of Karminity on a journey to self-love. Creating a space with a strong sense of community. What goes around....... comes back around. 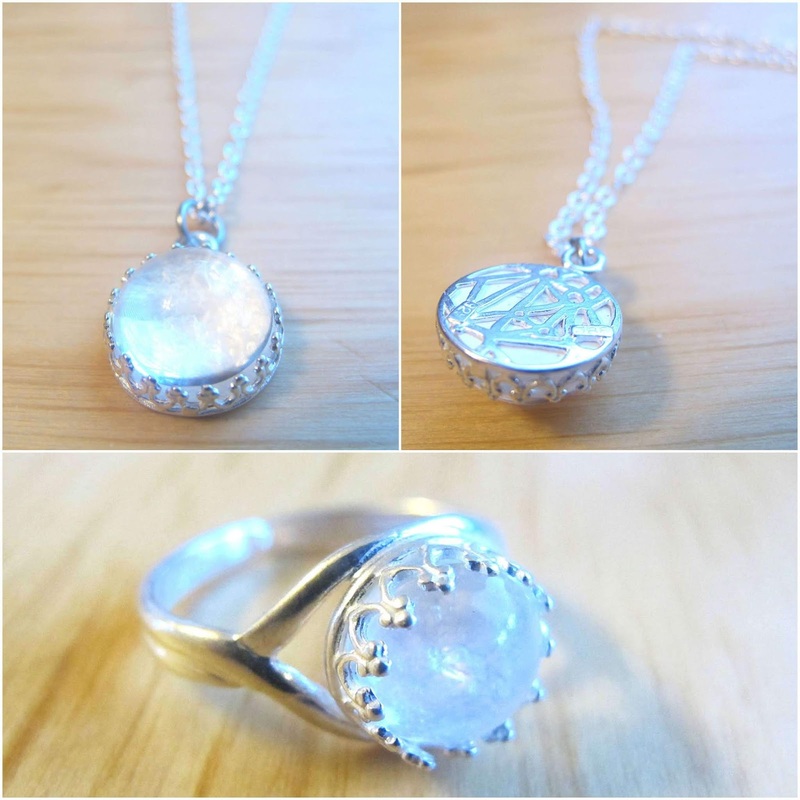 This is a very detailed blog. I love the way you expressed yourself and the emotions you had throughout the book. This sounds like a good read. I might check this one out . Outstanding post ! The Ultimate Makeup Giveaway- Closed! 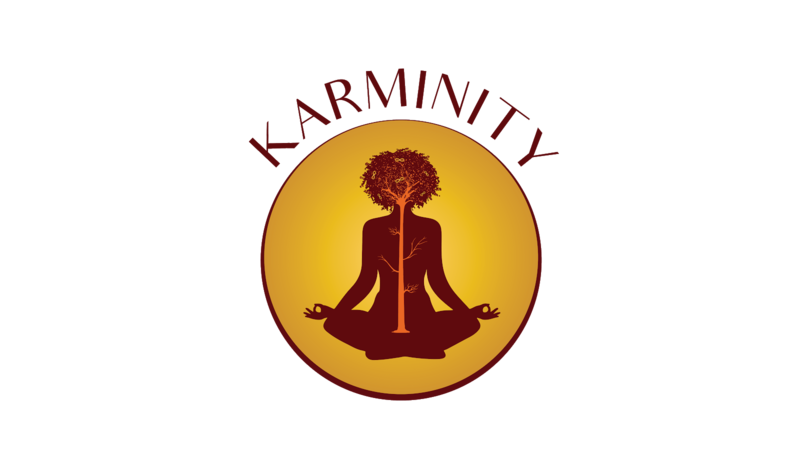 © 2018 Karminity, Karminity Blog, Karminity.com. All Rights Reserved.